Capture your Twilight with New Limited Edition Professional Water Colours. Twilight is a magical time. Neither day or night, this beautiful, fleeting moment is an inspiration to artists everywhere. Now, thanks to Winsor & Newton’s Twilight Limited Edition, you have the perfect palette to tell this unique colour story. 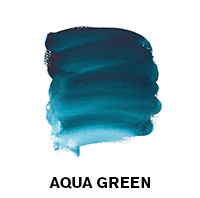 Part of our world famous Professional Water Colour series there are six evocative hues to choose from. Each lovingly created from the purest pigments, providing the artist with unrivalled depth and outstanding transparency. From burning, blood red skies to glassy, mirrored lakes. From dark, city tower blocks to giant distorted shadows. From ghostly mist shrouded hills to light-streaked, rush hour motorways. Whatever your style or subject, it’s time to capture your twilight. But hurry, this limited edition like twilight itself, won’t be here forever. 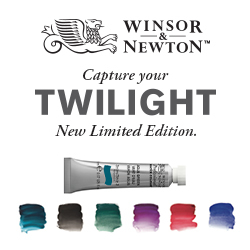 The Winsor & Newton Professional Watercolour Twilight Collection was a Limited Edition set, which has now sold out. As the light fades, the horizon catches fire. The sky is filled with hissing, crackling, glowing embers and you can almost feel the heat on your face. As the sun dips out of sight, it still casts its warmth onto land and water. 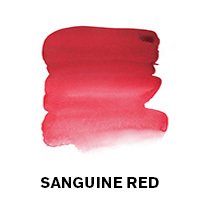 Twilight is here and Sanguine Red’s beautifully evocative colour will allow you to capture it with incredible intensity. The air is cooling now and the mood is changing. Everything is still as darkness descends and myriad blue tones fills your view. 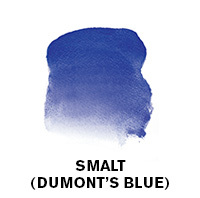 From deep, rich, shadowy hues to delicate pale washes, Smalt (Dumont’s Blue) brings a unique and beautifully descriptive palette of colours to the ‘blue hour’. The sun may have gone but you can still see the rays lighting up the sky. A sky like no other. The clouds have now transformed into something completely magical. 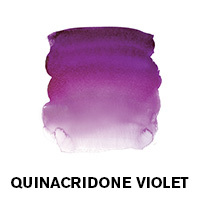 Rendered in the purest Quinacridone Violet they appear almost motionless, billowing majestically and proud in the twilight air. Silhouetted trees stretch their limbs to the heavens like bony hands pulling the sky towards them. 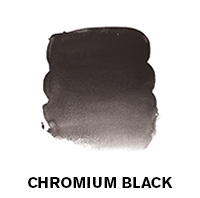 Every shadow is growing darker by the second but Chromium Black’s pure pigment provides your work with a subtlety and translucency of tone that breathes real life into the darkest of colours. Under the gently rustling canopy, the forest floor is dappled with pools of light. The trees stand bolt upright like sentries guarding this peaceful, sacred place. 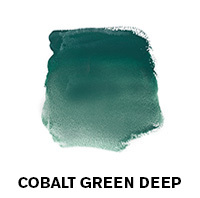 Although the light is ebbing away, Cobalt Green Deep is a wonderfully rich colour that brings a whole spectrum of beautiful tones to your fingertips. All is quiet. The sky looks at itself in a vast mirror of water and at the edges of the lake, a pale green mist floats hauntingly above the surface. A calm, silent and tranquil colour, Aqua Green’s unmistakably cool tones will lend your work a feeling of understated serenity.